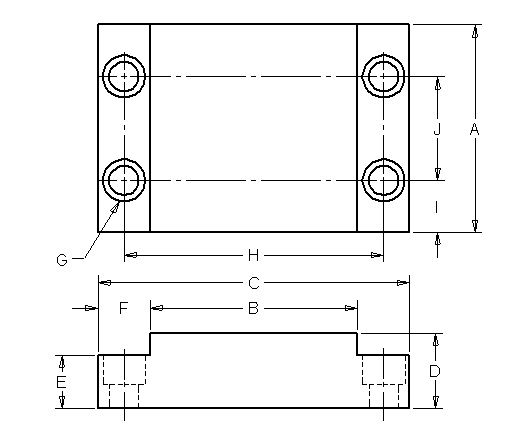 Rest Pads are designed to be used when you need a larger hardened wearing surface for heavy duty applications. Rest Pads can also be used as hardened work rests or as wear plates on your jigs and fixtures. 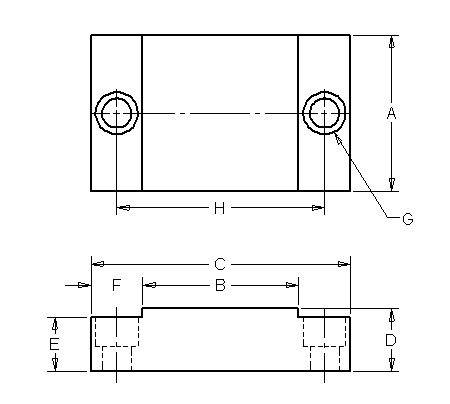 Jergens Feature: By holding close tolerances on the D dimension, when replacement becomes necessary, your original tolerances are maintained within 0.005" (0.013).